No matter what age you are, having acne prone skin can be a nuisance on so many levels. Acne can prohibit one from having healthy self-esteem or feeling good about themselves. Acne can be painful and embarrassing and having it on your face is the worst as it is highly noticeable. The truth is that often times those who have acne are unable to manage the problem which is why it festers and does not go away. Acne is formed by oil and dirt getting plugged into the pores, causing an infection, resulting in red bumps. It can be a nightmare no matter what age you are and therefore there are many products on the market that aim at clearing up acne prone skin. This article will provide some tips to selecting the best cosmetics for your acne prone skin. 1. Concealer. When you have acne, it is natural to want to hide it from the world. 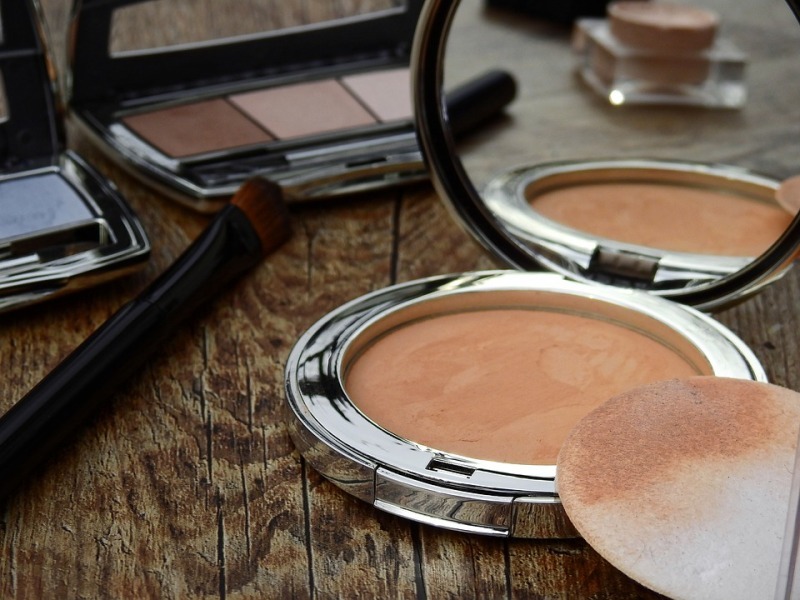 Wearing makeup can be a double edged sword as wearing it can help to hide your blemishes but it could also cause your skin to become more inflamed and infected. The trick is to selecting the best concealer for acne and a good way to do that is to look at the ingredients label. You will want to purchase a product that is created specifically for oily-prone skin as it should not clog your pores as much as a concealer created from other ingredients would. 2. Foundation. Choosing a concealer is important because you can dab it onto the most acne prone areas but choosing a foundation should be just as important. Be sure to choose a foundation that is created for oily skin and try it out first before wearing it for an entire day. Pick a day during the weekend and try your new foundation. Wear it all day long and notice if it begins to look greasy in the T-zone by mid-day or is your skin itchy from being dry. Take note of whatever it is that you are experiencing. If you have oily skin in the T-zone area, bridge of the hose and across the forehead, you may want to invest in some blotting papers. Blotting papers can take away some of the grease that makes your skin appear shiny by mid-day. Not to mention blotting papers will help clean up the grease that is likely getting clogged in your pores and causing acne. 3. Use products made of natural ingredients. While this may be easier said than done, if you want to clear up your skin, be sure to check for natural ingredients in your cosmetic products. The artificial ingredients is what clogs your pores and causes you to have acne. The more cosmetics you can purchase that are made of natural ingredients and not tested on animals, the better off you will be. 4. Make-up remover pads. Removing your makeup after a long day will allow your skin to breathe throughout the night. Take some time to invest in make up remover pads that are created for oily skin. The pads should not contain alcohol as the alcohol will dry out your skin and can likely cause irritation. 5. Wash your face. After a long day, it is tempting to crawl into bed without washing your face. Be sure to take a moment to wash your face with mild soap and water. Pat dry with a hand towel and apply topical acne cream to infected areas as necessary. Even at my age, I still get breakouts on occasion. Great tips, Shirley! Great advice to choose concealers and foundations very wisely when it comes to acne prone skin!! This is actually my case... love these tips! Thanks for sharing! love your tips. I can't sleep without washing my face clean.